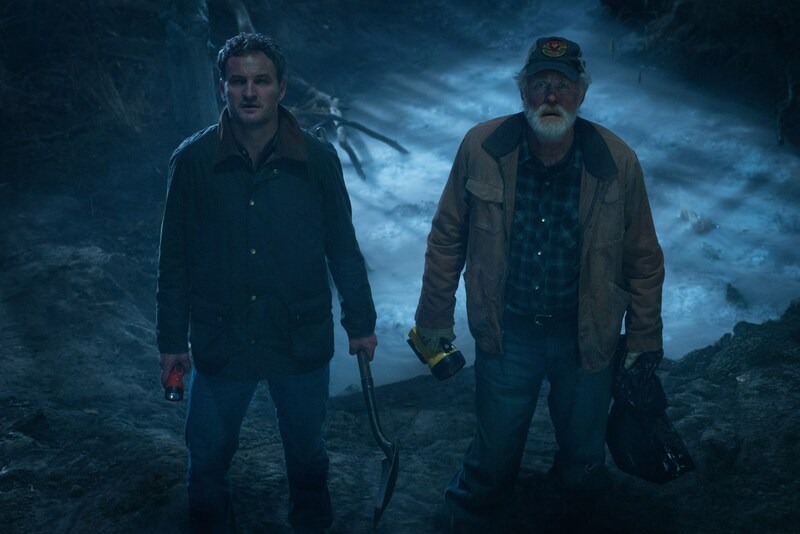 Pet Sematary (2019). . HD Wallpaper and background images in the Horror Movie (remakes) club tagged: horror horror movies remakes photos stills pet sematary 2019.